At school, sewing machines scared me. I was certain my fingers were going to be punctured by the needle going up and down in a blur, so all my concentration was spent on making sure that didn’t happen and unfortunately not on my sewing. But after having several quotes recently for loose chair covers, cushions and curtains, I decided that I should get over this fear and learn how to use a sewing machine so I can make things myself. I looked at several courses held across London and considered The Thrifty Stitcher in Stoke Newington and Saturday Sewing Session in Chelsea but decided on one run by Fashion Antidote just off Brick Lane. I chose the One Day Intensive Sewing Class because I thought it looked the most thorough and covered a lot for the price of £95 and also because I’m a tad impatient and there was a class the following week. As I walked up the stairs of Fashion Antidote’s compact studio the sound of sewing machines clacking and the smell of ironing greeted me. There were two courses going on that day, the 1 Day Intensive Class and the Skills Training Programme, a professional standard course for people wanting to get into the fashion industry, and so it was a nice bustling environment in which to learn. Our tutor Josefine Wing was clearly very skilled (she runs Mint Siren, a lingerie and accessories label) and quickly got the six of us beginners on the course comfortable with the sewing machines. We spent the morning going through the parts of the sewing machines, how to set up the machines, wind the bobbin and sew basic stitches. 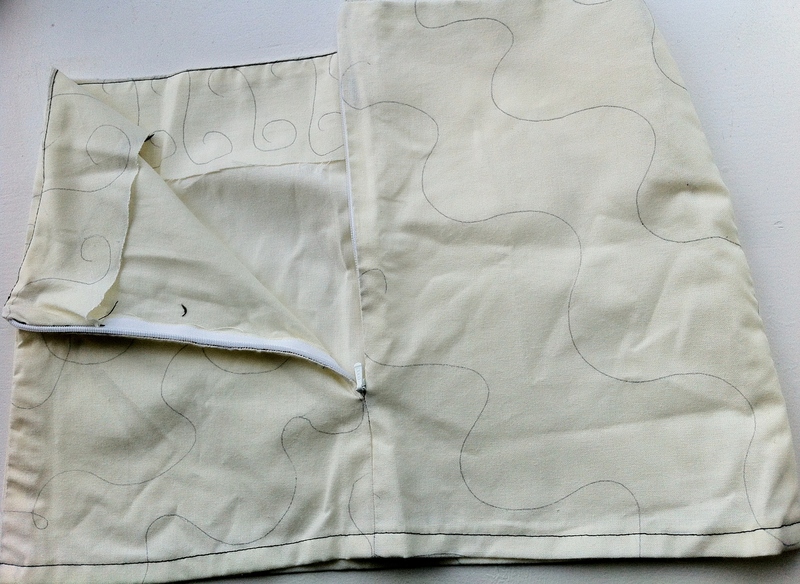 Then we spent the rest of the day making a small skirt out of calico so that we could learn all the elements including how to sew different seams, darts, insert a waistband, a pocket, attach a concealed zip and at the end of the day we went through the basics of patterns. Josefine was really helpful in recommending where to buy fabric and which sewing machine to buy and with her help, along with the lovely ladies in John Lewis, I chose a good all round sewing machine that I’m very happy with and find easy to use. 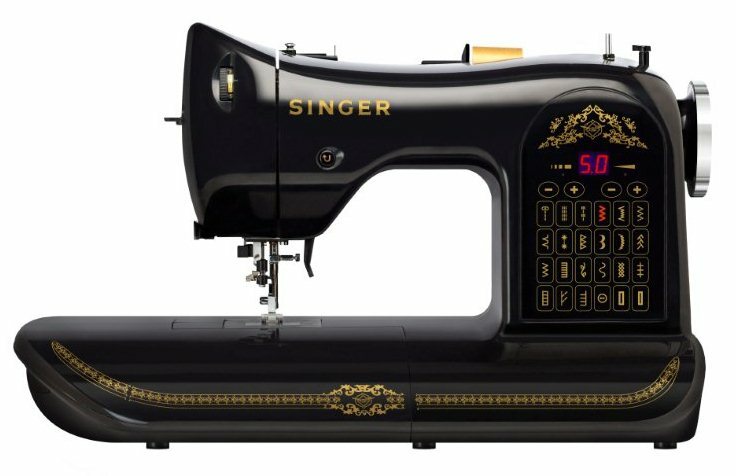 The Singer 160 Anniversary Sewing Machine did tempt me with its good looks but the price helped restrain me from buying it. I really enjoyed Fashion Antidote’s course and at the end of the busy day was rather pleased with my skirt and, although it’s too small to wear, I marked all the seams and stitches so I can refer back to it to refresh my memory. I felt so confident with my sewing ability afterwards that I was able to come home and make a little dress for my god-daughter. If you sew, what have you made recently? I just finished a pair of pants and I’m now in the process of making a dress. And, one more thing, I’m dying to copy a dress I found at a thrift store. It will be my second attempt at copying. So, we’ll see! Great post by the way! If you do try a dress try one without sleeves, super easy!